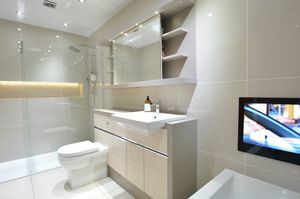 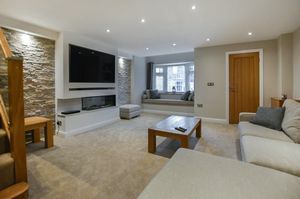 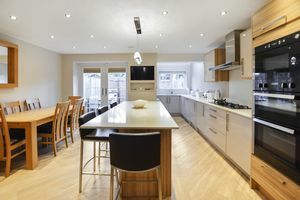 *WATCH THE HD VIDEO TOUR *This is a chic and stylish property located in the heart of the village. 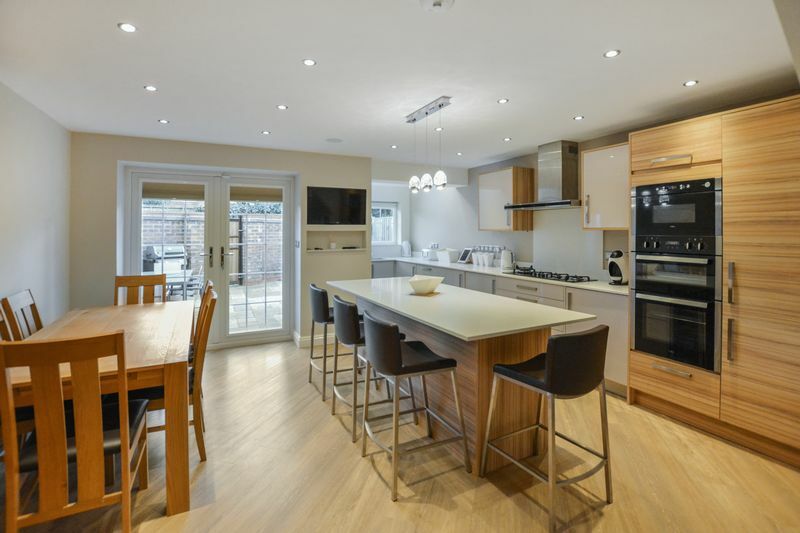 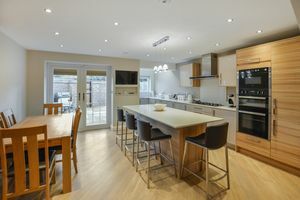 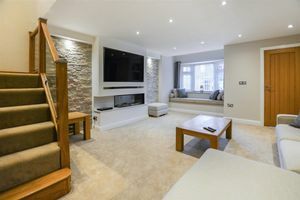 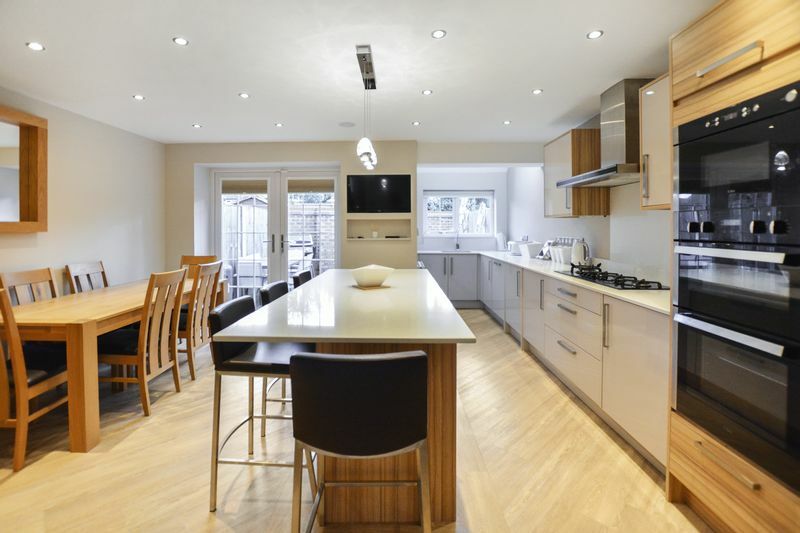 The immaculate accommodation includes a beautiful spacious living room with feature glass balustrade staircase, contemporary open plan kitchen and dining space with tasteful karndean flooring and white granite worksurfaces. 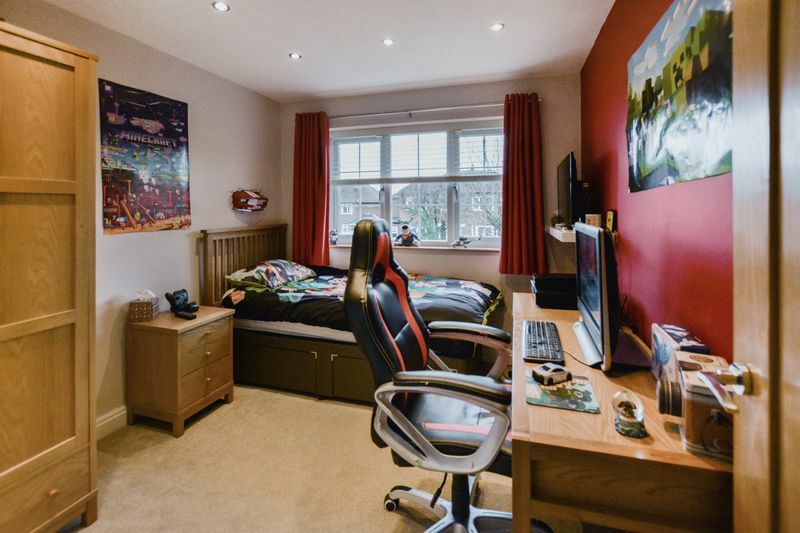 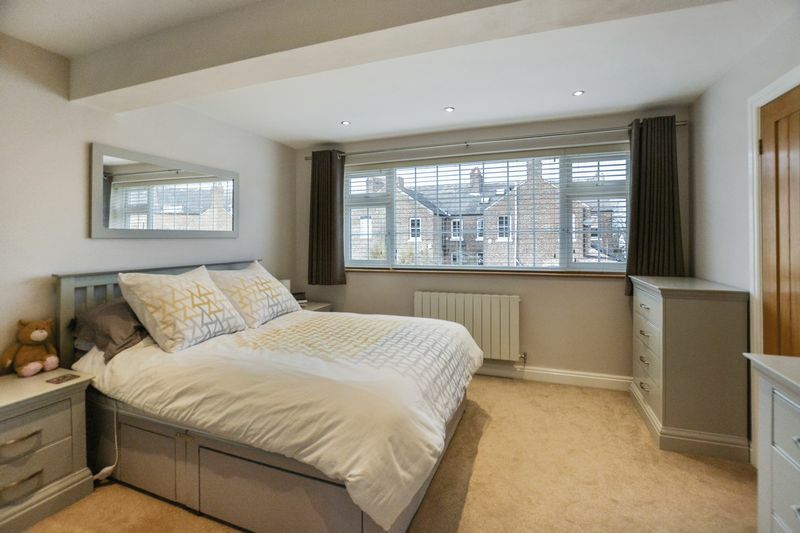 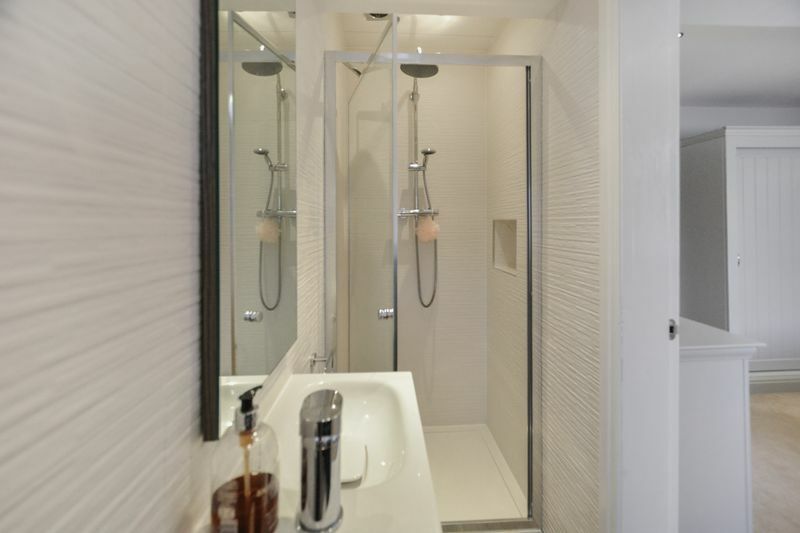 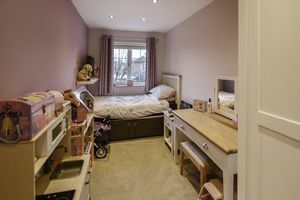 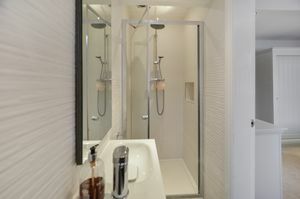 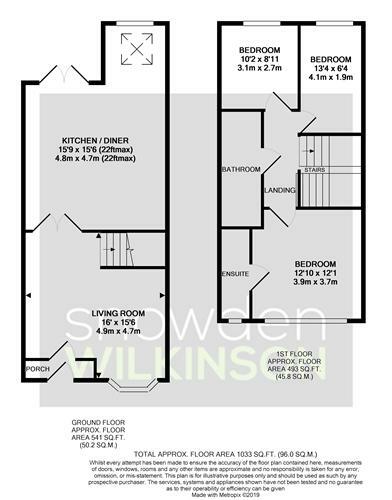 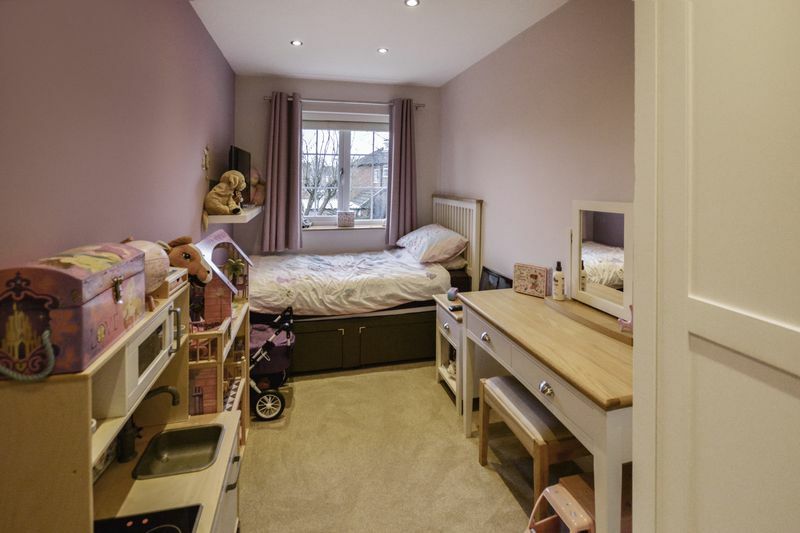 On the first floor there is a large master bedroom complete with ensuite shower room, two further bedrooms and the fantastic family bathroom with underfloor heating. 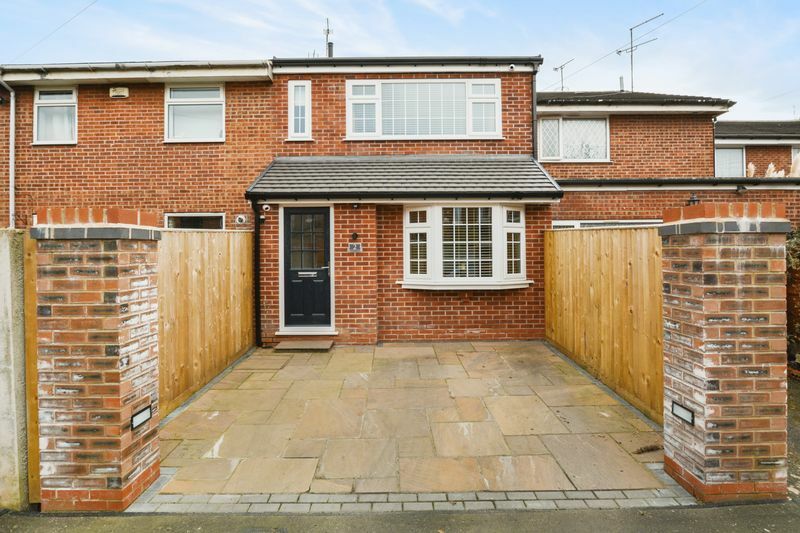 At the back there is an Indian stone paved garden area whilst to the front there is a driveway. 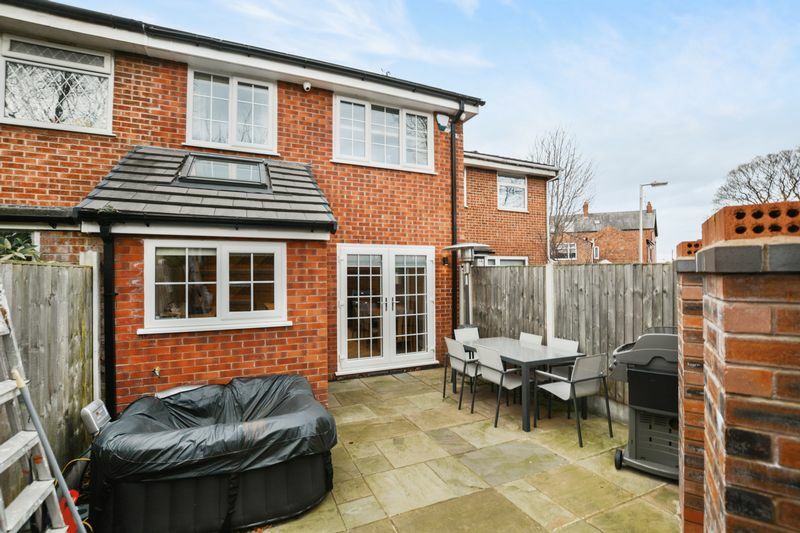 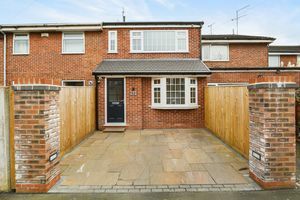 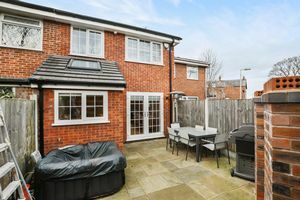 Butterfield Close is on the doorstep of Cheadle Hulme village with the train station and shops just minutes away.